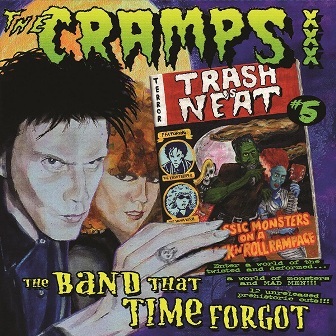 Ultra limited repress of one of the rarest (unofficial) Cramps albums with 3 additional tracks including a second, little known version of 'The Band That Time Forgot' and revised artworks. 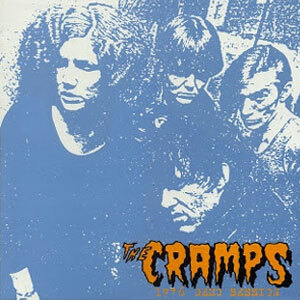 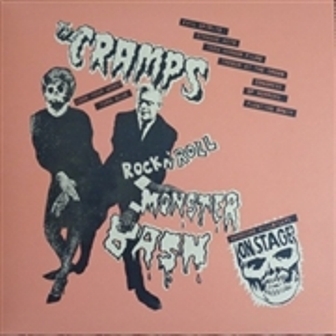 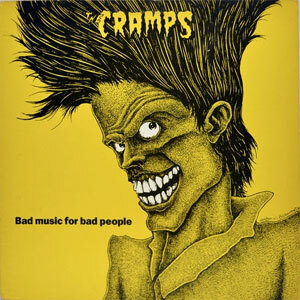 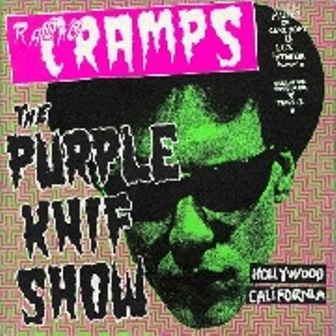 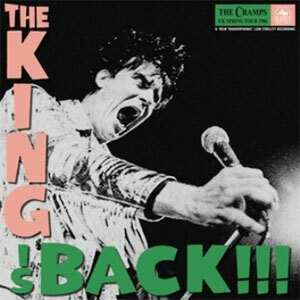 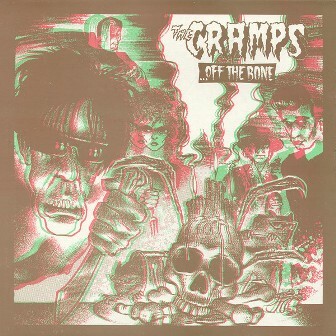 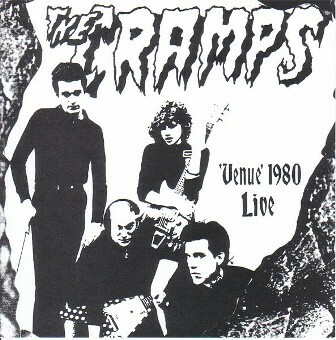 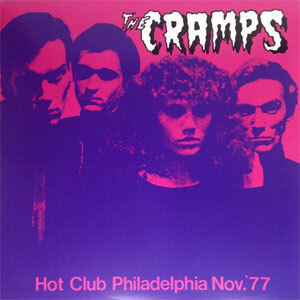 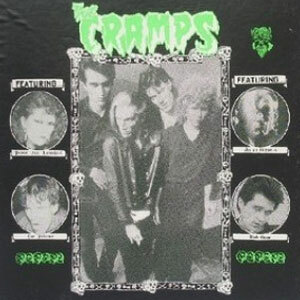 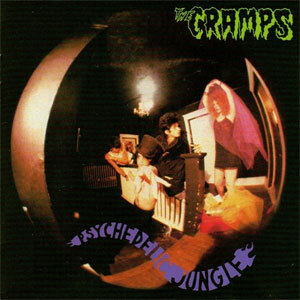 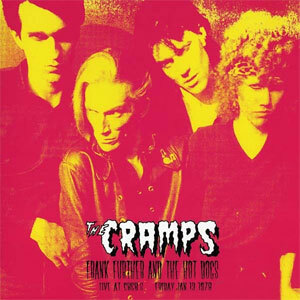 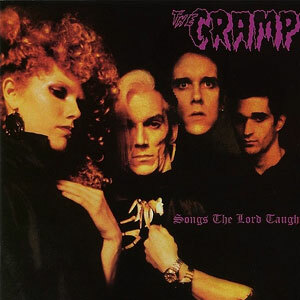 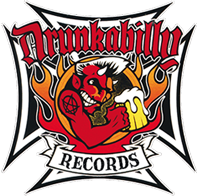 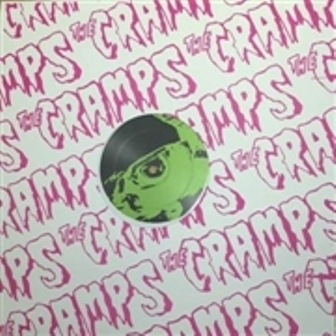 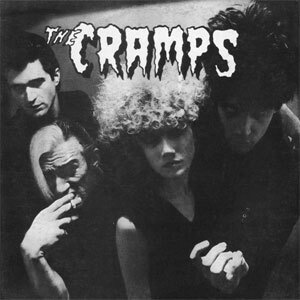 This originally came out about 8-9 years ago on a pressing of 250 copies and features some of the rarest tracks that the Cramps performed. 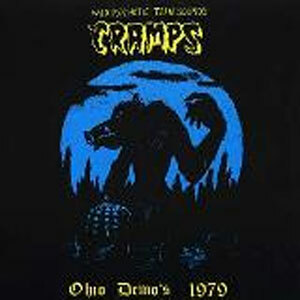 Original copies of this (when they appear) usually sell in the 75-100 euro range.